Made of high quality elastic strapping materials. Designed to gently keep the shoulder in proper posture control. Made of 6” wide breathable elastic strapping material. Provides compression and comfort to rib area. Made of flat knitted, four-way stretch elastic material. Anatomically designed for better fit. Provides firm support and compression for joints and muscles. Provides firm support and compression to knee. Two lateral and two medial spiral steel stays for greater stability. and focused compression to help relieve strain. 1/8” thick neoprene with nylon lining. Open patellar design and closed cell neoprene provides compression and warmth. 3/16” thick neoprene with nylon lining. Features polycentric hinges with flexion and extension stop setting. ROM hinge with condyle pad for greater fit. Felt buttress provides direct patella contact and support. Soft foam laminated material gives comfort and exact fit. ROM hinge allows controlled range of motion with easy adjust pin stops. 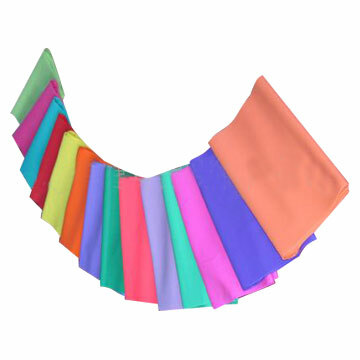 Made of flat knit, four-way stretch elastic material. Tight hook and loop closure helps relieve muscle pain. Fully adjustable hook and loop closure for better fit. Fits right and left wrist. Made with cool and breathable open cell foam material. One inch wide contoured palmar stay provides maximum support and immobilization. Stockinet layer keeps the brace in position and easy for slip-on. Fits right and left ankle. Ventilated design for great comfort. Made of malleable aluminum with foam padding. Help to stabilize the phalange joints in positon. and universal head halter and water weight bag (20lbs). arm and upper torso mobility. Helps restore shoulder, arm, and upper torso mobility. Corrective shield between first and second toes. Prevent overlapping toes and reduces friction between toes. 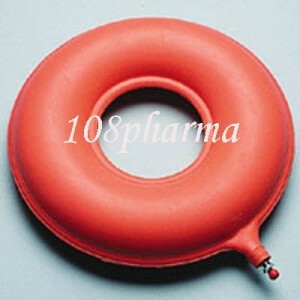 Made of high density PU foam. Provides extra cushion and support.